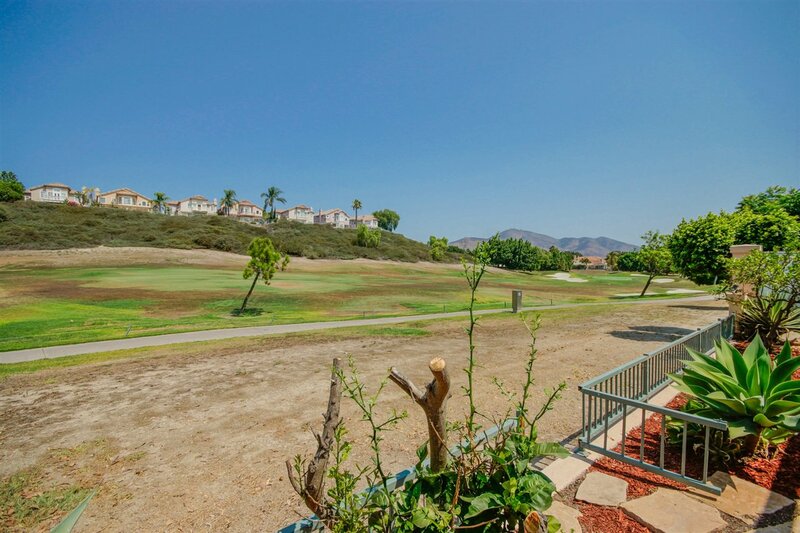 Wake up to a picturesque view of the Golf Course and Mountain Views. 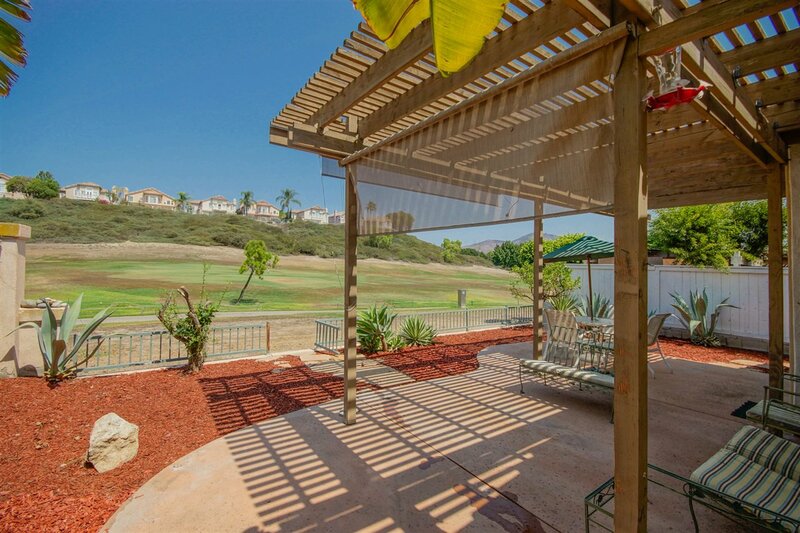 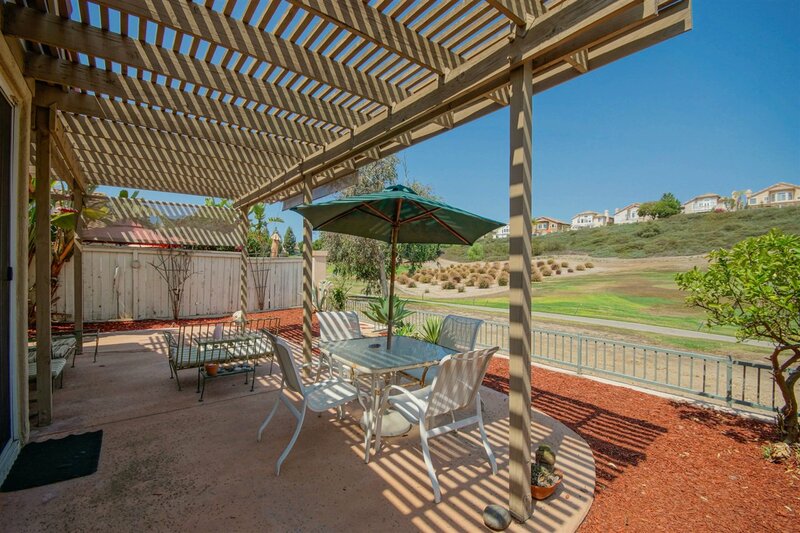 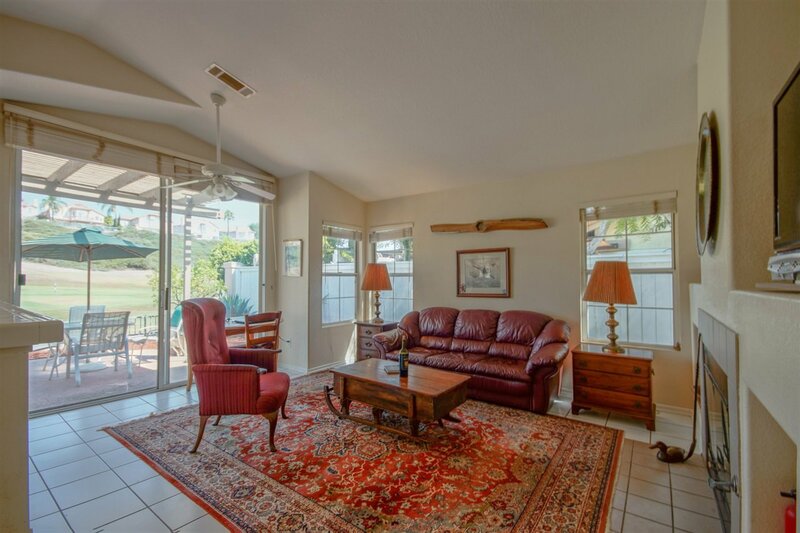 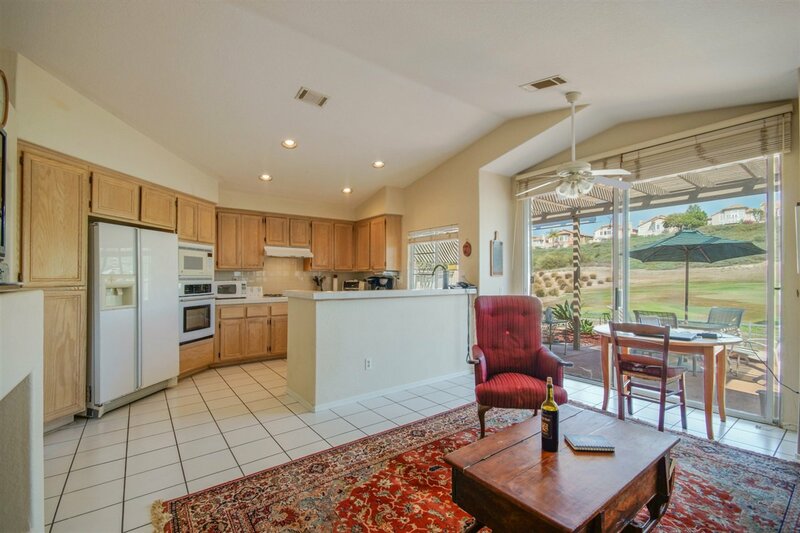 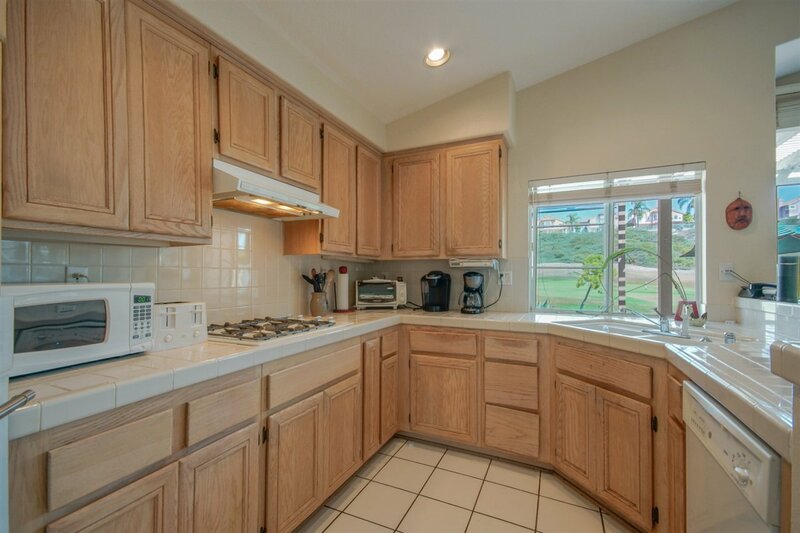 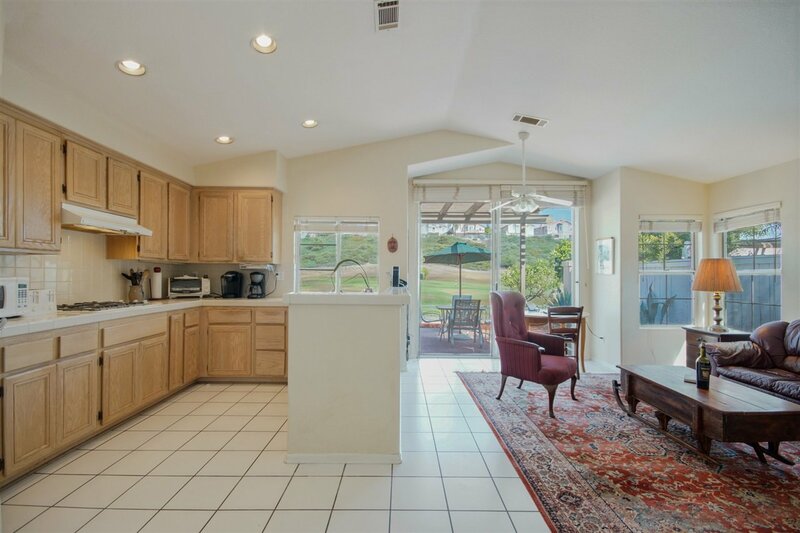 This 3 bedroom 2.5 bathroom home is perfectly situated on the 3rd Fairway. 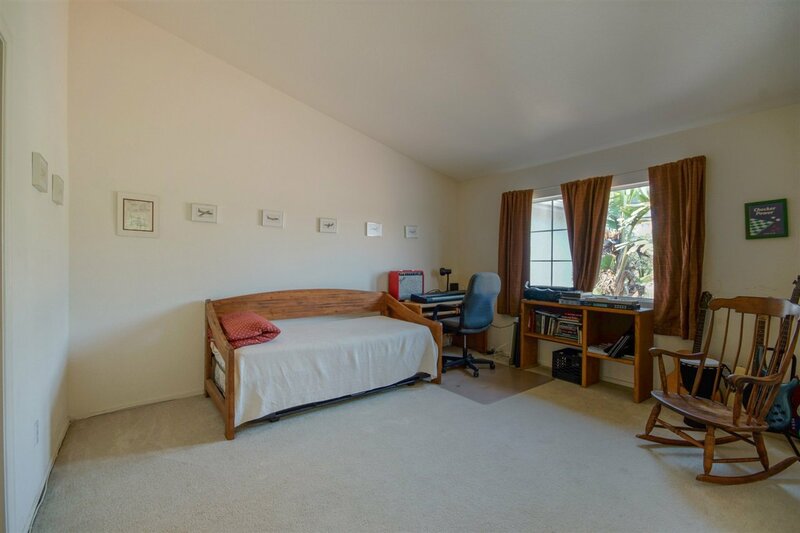 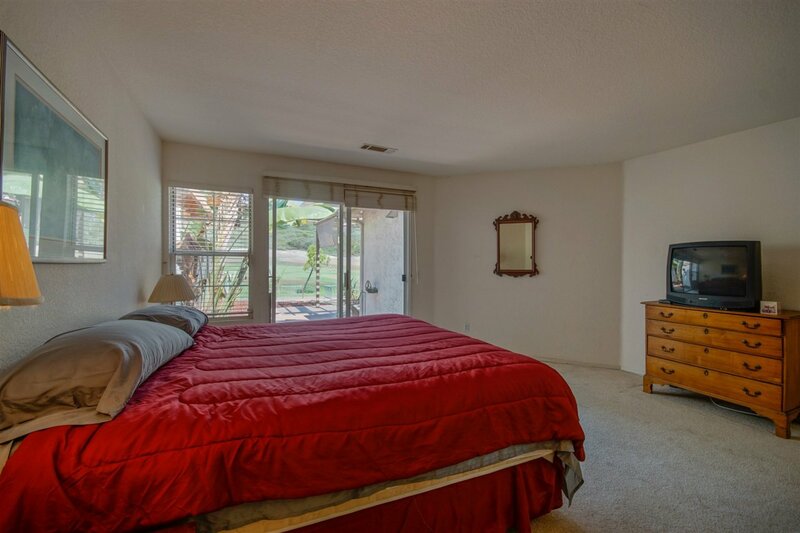 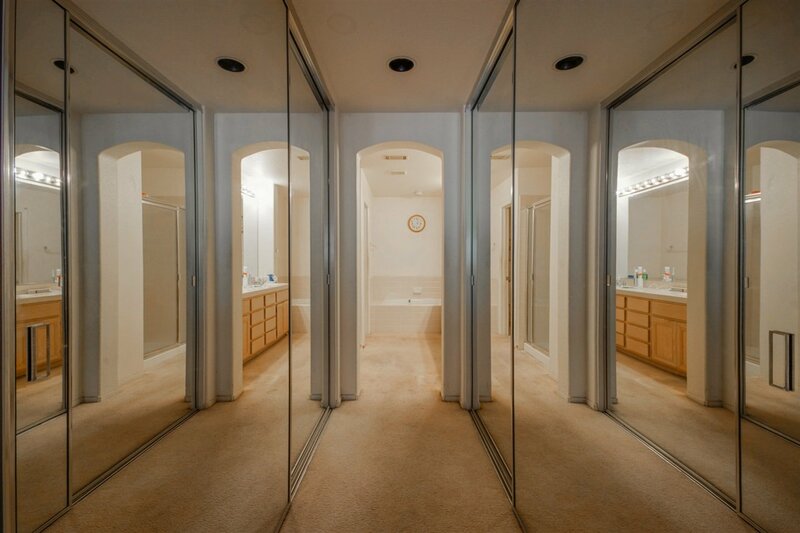 Master Bedroom is located on the 1st floor with sliding doors that give access to the backyard. 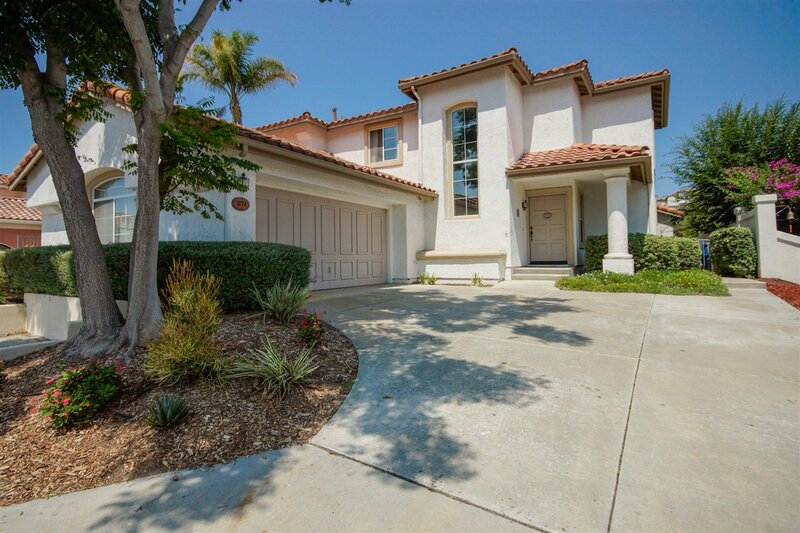 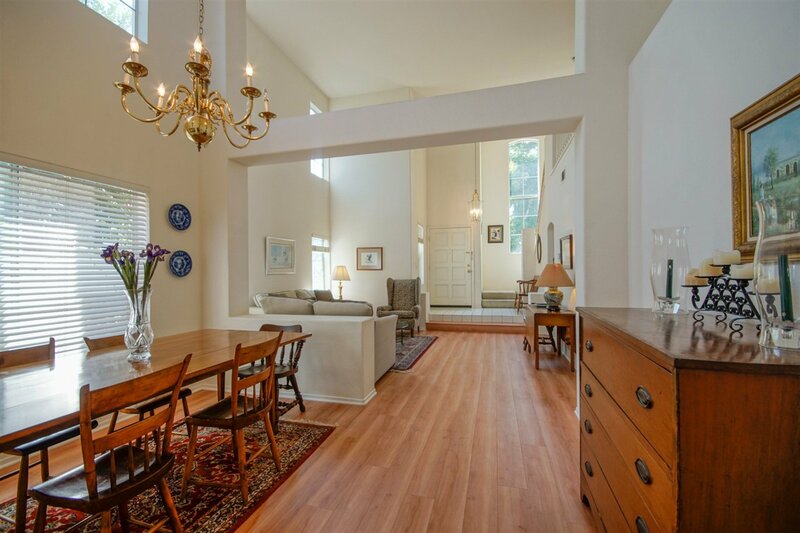 This unique bright & airy floor plan offers high vaulted ceiling, blonde wood floors throughout the formal living & dining room. 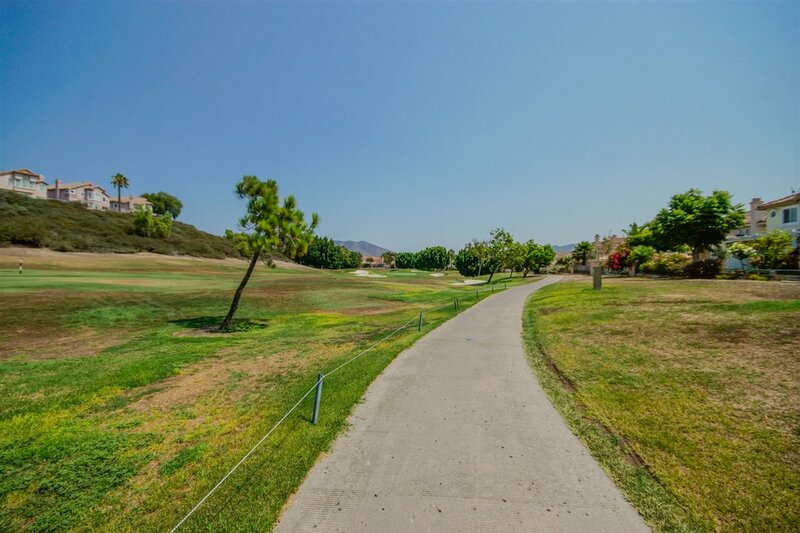 Access to community pools, parks, and clubhouse. 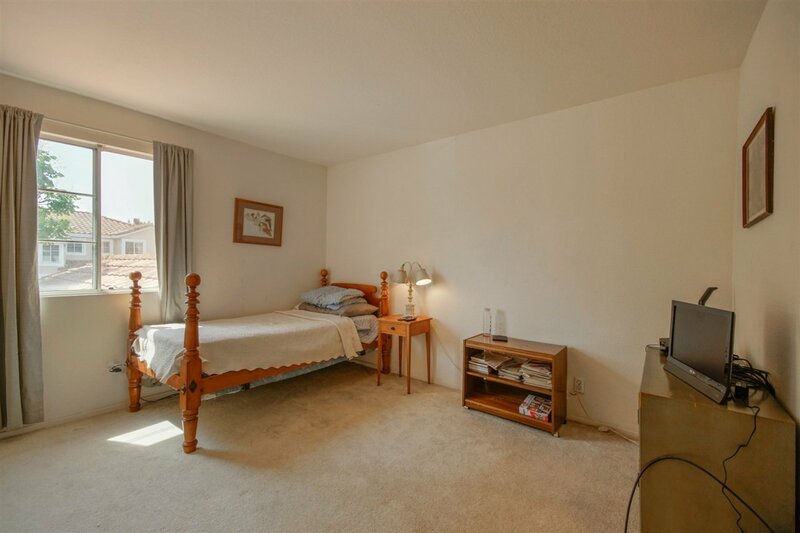 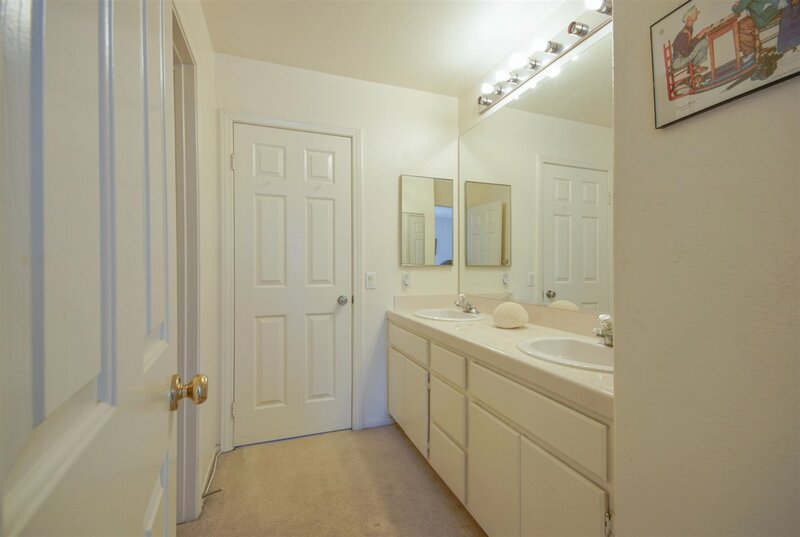 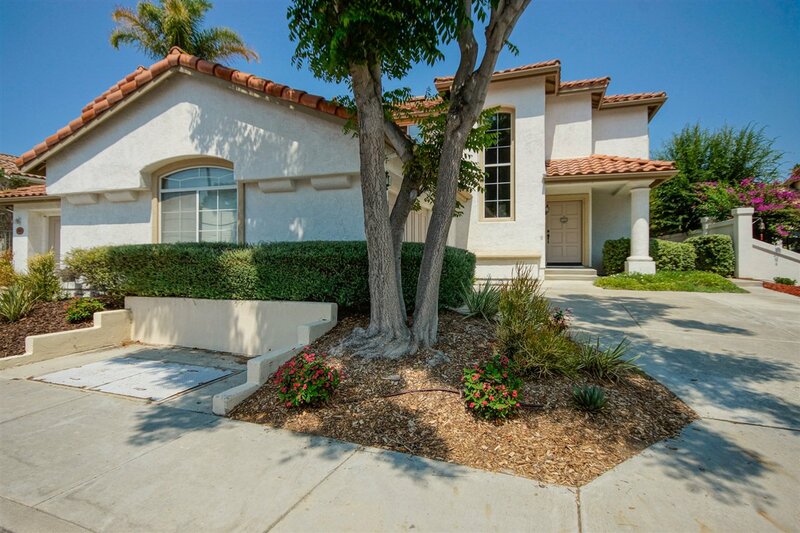 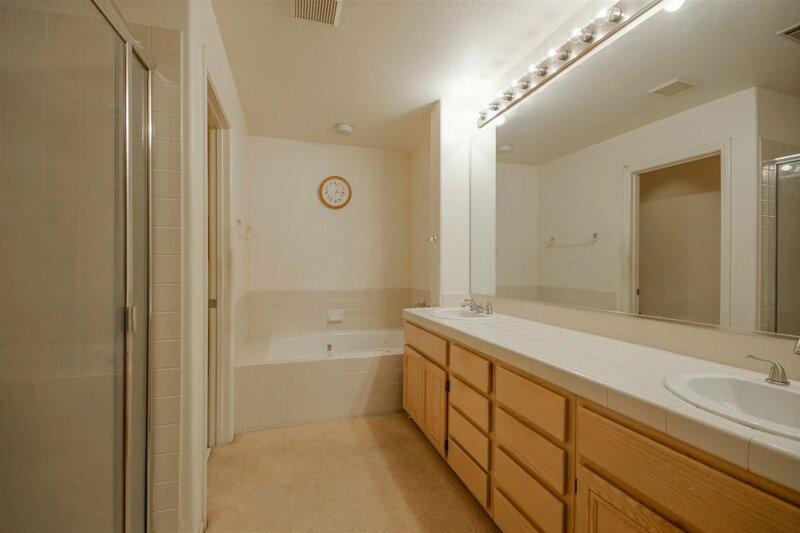 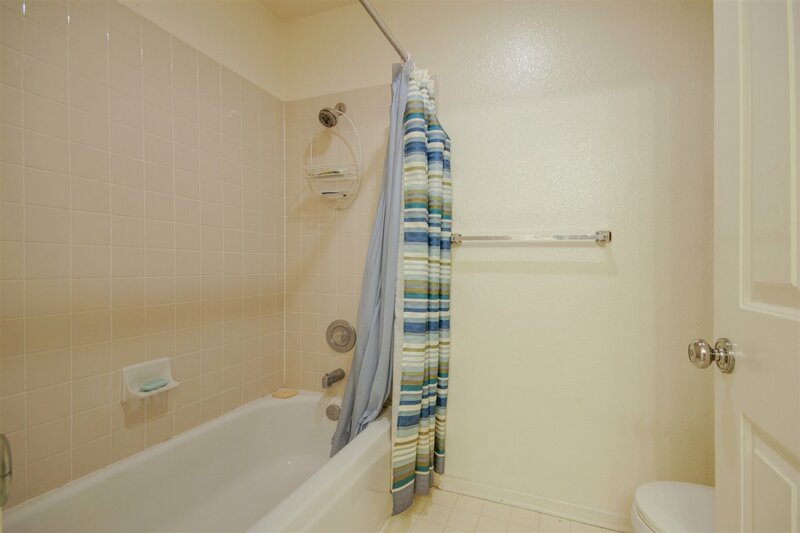 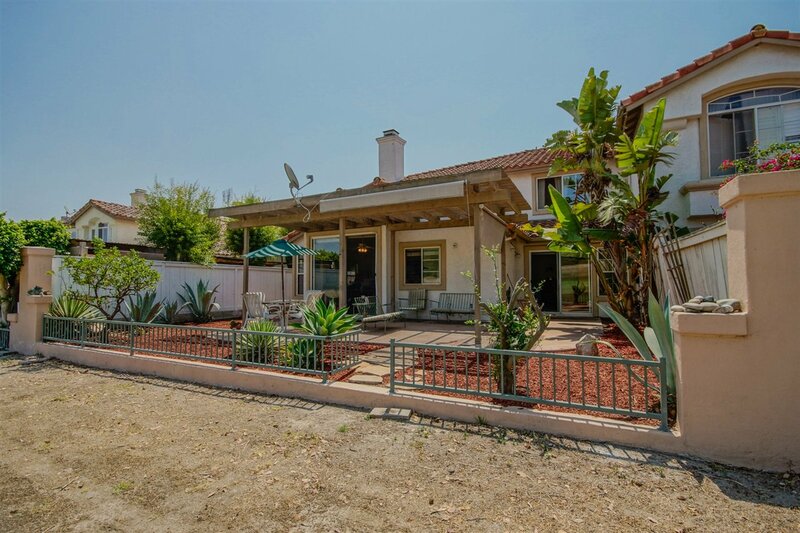 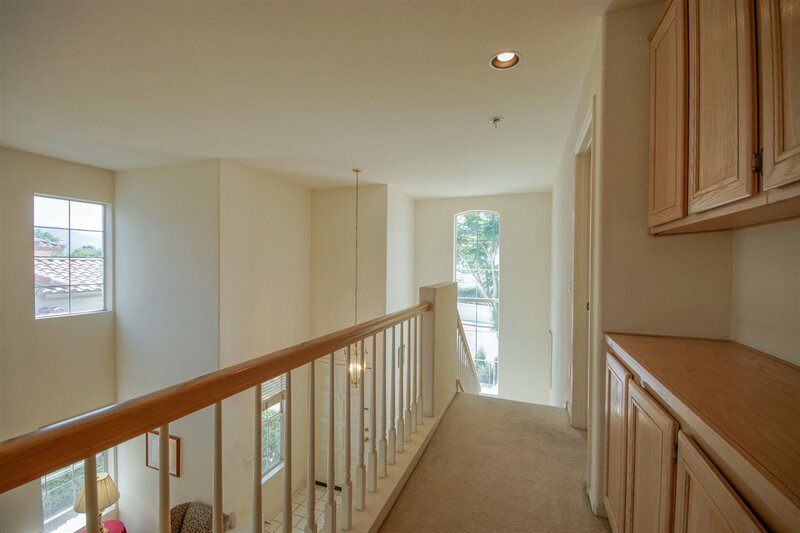 Located close to Top Rated schools, shopping and dinning.